Jewelry MUST Have’s for Every Woman with Parkinson’s: By Maria De Leon. 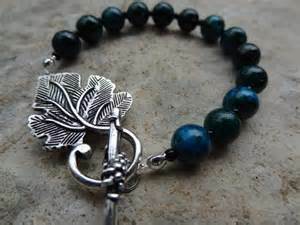 via Jewelry MUST Have’s for Every Woman with Parkinson’s: By Maria De Leon. It is tough being a woman with Parkinson’s balancing passion with patience given the fact that, try as we might, some days we just can’t move faster than the speed of a turtle, our fine motor skills are shot and our rigidity keeps our wardrobe limited at times. But, do we also have to give up our love of accessorizing when the occasion calls for it? Yes, we do have to make adjustments to our jewelry preferences and have to become more selective in what we wear. So, I was forced to learn the names of clasps types in jewelry so that I could search for pieces which would be easy for a PD woman to put on. 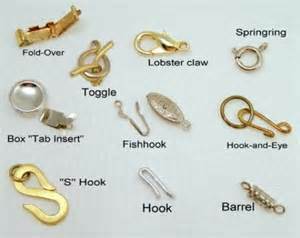 I no longer can wear any type of lobster, ball, barrel, fishhook, push button, swivel, ladder, slide, or spring ring clasps! these are usually too small which require extra fine motor skills! Instead, I switched to necklaces and bracelets with magnetic claps. 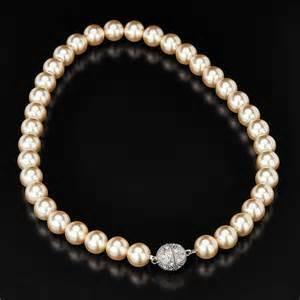 I especially love this type of closure on a nice set of pearls. Another favorite of mine is a toggle clasp. These are great for necklaces and bracelets as well but have to have a large diameter otherwise you may find yourself struggling with these just the same. I prefer these for bracelets. Besides pearls which I love, I now prefer wearing jewelry which are clasp- free. 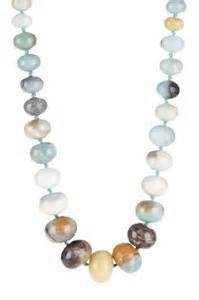 For instance, you can get beautiful colorful endless necklaces which allow not just for an interrupted flow but can be easily maneuvered and placed over ones head even when shaking, stiff or have dystonia. these necklaces can be any material like cord or beaded or even pearls and because they are long sometimes you can wrap them multiple times creating different looks with same necklaces. The beauty of the cord necklaces you can also easily add and change pendants to fit the occasion or mood. Then you have your slip-on bracelets which tend to be bangles or cuffs with a wide opening. The next type of clasp free jewelry great for bracelets is stretch. These are great because they easily adjust to fit your wrist. I love bracelets that are a combination of slip-on with a little stretch – this gives it a more polished look for fancier occasions plus not as binding to the wrist as some are. You may also find bracelets with large snap buttons which are great if you have severe tremors as are the slip- on ones. 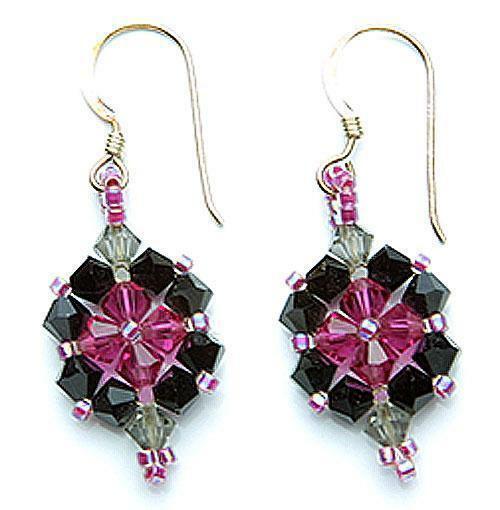 Earrings have been my biggest challenge because try as I may I simply cannot put the cap on earrings that have post or studs. 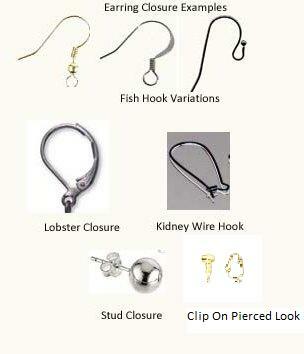 Forget ball earrings; the solution is switching to earrings which have long backs –French wire closure (variation of fish-hook clasp). Omega Back (kidney wire hook) earrings are quickly becoming my favorite; these have a hinged “o” shaped lever on the back near the bottom of the earring which closes over the post. Of course we have clip-on earrings. 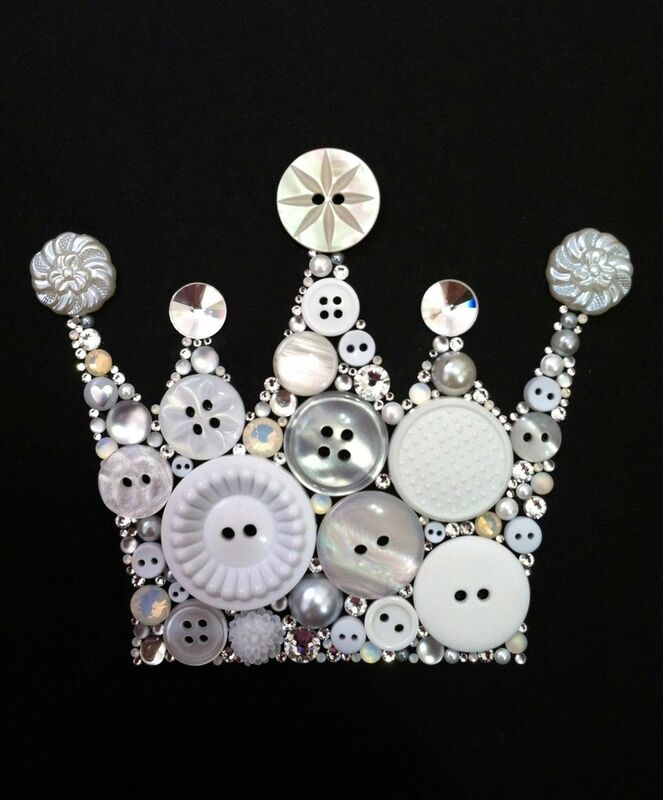 Now when the mood strikes and you feel like showing off that invisible crown for the world to see the great courage and valor you poses within, you can do it in style!